Until Friday, the worst incident of mass violence in modern New Zealand history killed 13 people, NBC News reported. 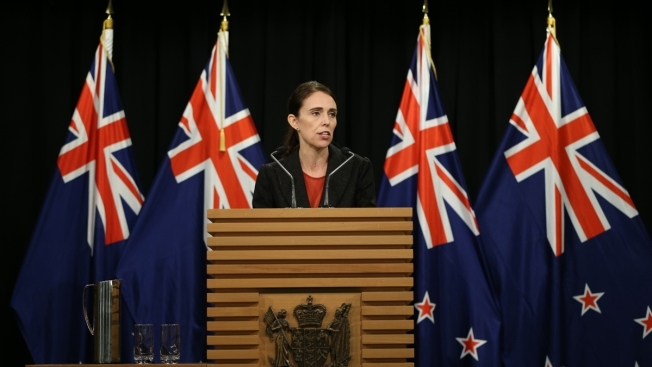 That was before shootings at two mosques in Christchurch left dozens of people dead in what Prime Minister Jacinda Ardern called one of the country's darkest days. 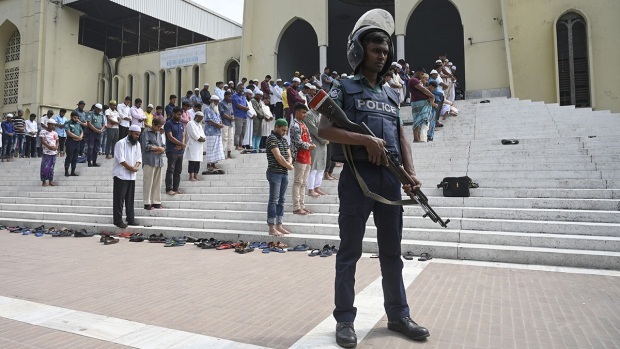 They are believed to be the first mass killings at New Zealand houses of worship. The country's deadliest peacetime incident since the turn of the 20th Century had been the 1990 Aramoana Massacre, in which a man shot or burned to death 13 people in a tiny coastal settlement. It began when a man confronted a neighbor whose dog had wandered onto his property. New Zealand strengthened its gun laws after the incident so that civilians may register firearms after passing background checks and obtaining licenses. But guns may not be carried in public or concealed.